Carley uses humor and street smarts to keep her emotional walls high and thick. But the day she becomes a foster child, and moves in with the Murphys, she's blindsided. This loving, bustling family shows Carley the stable family life she never thought existed, and she feels like an alien in their cookie-cutter-perfect household. 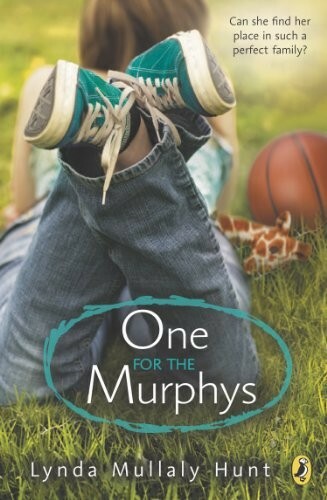 Despite her resistance, the Murphys eventually show her what it feels like to belong -- until her mother wants her back and Carley has to decide where and how to live. 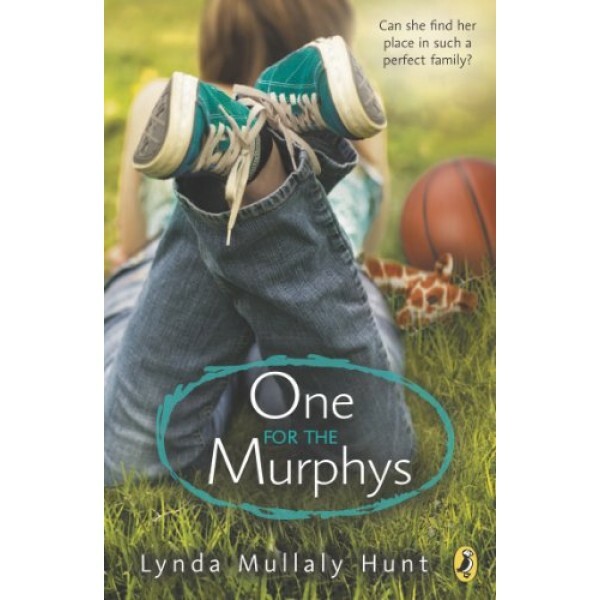 She's not really a Murphy, but the gifts they've given her have opened up a new future. For more realistic fiction stories starring Mighty Girls, visit our Realistic Fiction section.